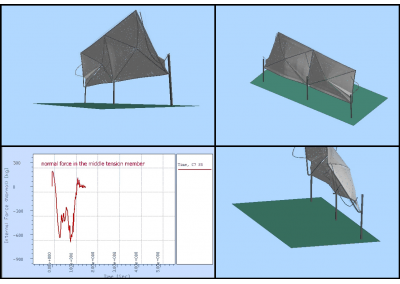 Using Extreme Loading® for Structures software, Structural Engineers can accurately assess the vulnerability of an existing structure subjected to extreme wind loads. 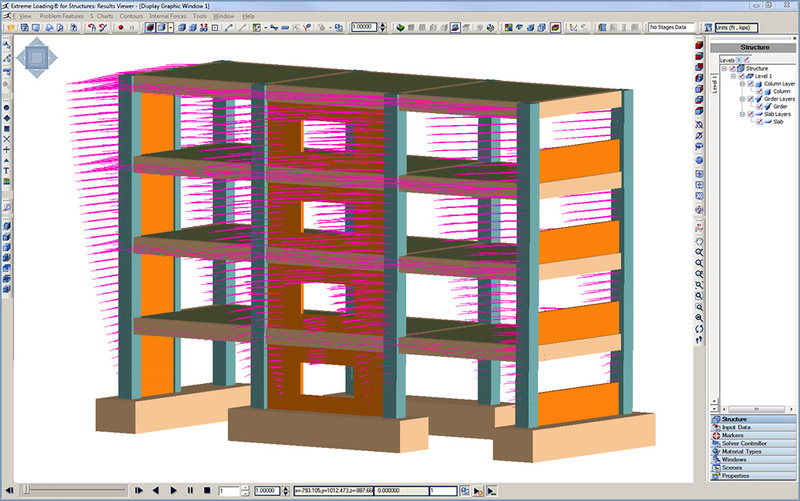 Additionally, Structural Engineers can propose and model retrofit schemes for the structure, comparing the behavior of the structure before and after retrofit. 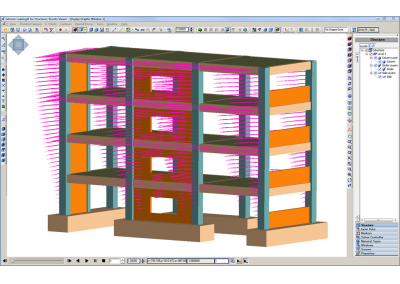 This assessment can be done for both structural and non-structural components. 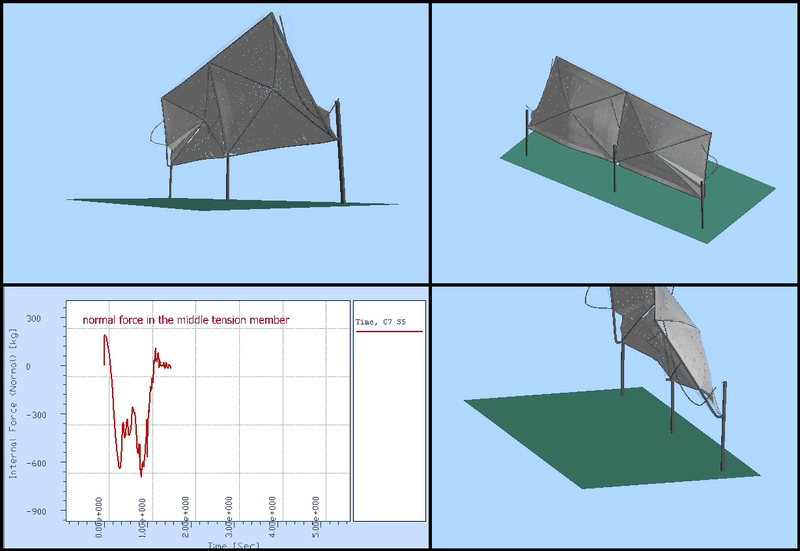 Will the structure collapse due to an extreme wind event? What is the severity of the collapse; is it local or global? What is the collapse mode? Will surrounding structures be affected? What changes can be made to limit the spread of the failure and mitigate progressive collapse? 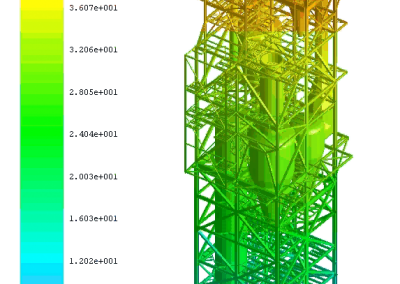 Test structural elements and their effect on the overall integrity of the structure during a critical failure. 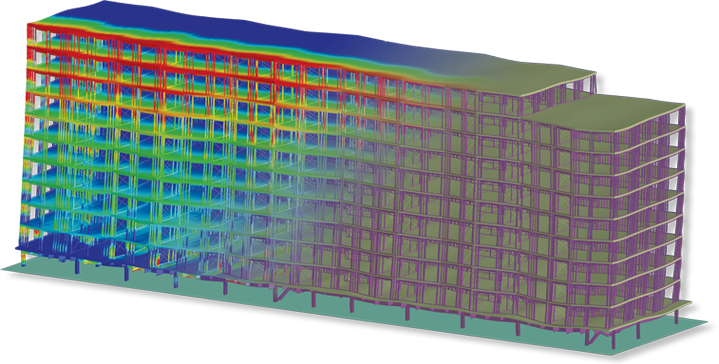 Determine the change in internal forces resulting from the loss of structural elements. 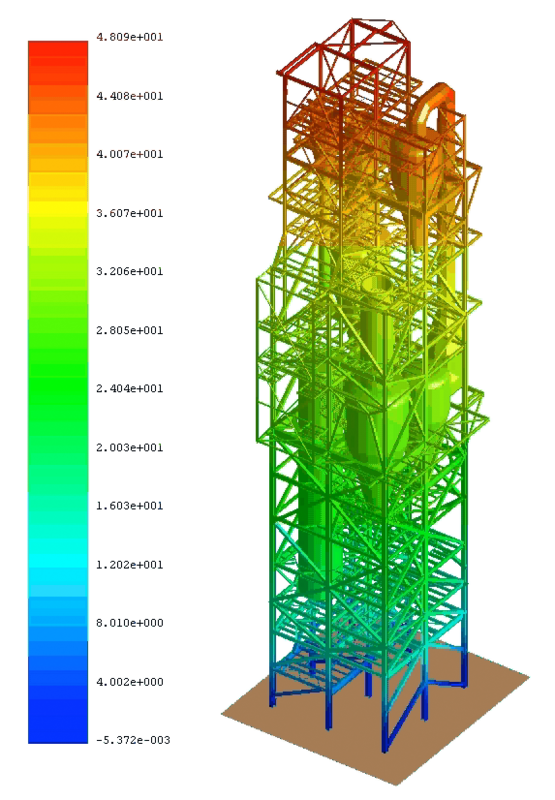 Analyze structural behavior in a 3D environment. Highlight global effects including catenary actions, collision and impact of flying debris, and collapse modes. Simulate the collapse in 3D showing the behavior of each element in the structure.